ENJOY QUAINT ACCOMMODATIONS IN THE 65 ROOM LODGE A LUXURIOUS SPA SALON AND FITNESS CENTER A GORGEOUS POOL AND TENNIS COURTS. AND OF COURSE THE KIND OF GOLF ONLY AVAILABLE WHERE ARNOLD LIVES AND PLAYS. 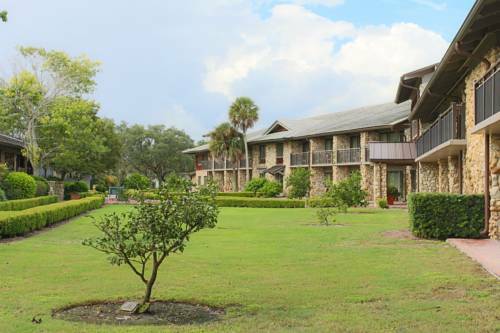 LOCATION- ORLANDO FLORIDA -ARNOLD PALMERS BAY HILL CLUB AND LODGE IS A LUXURY HOTEL LOCATED IN ORLANDO FL. -ALL RESERVATIONS MUST BE GUARANTEED WITH A CREDIT CARD AT TIME OF BOOKING. -CANCEL 72 HOURS PRIOR TO ARRIVAL TO AVOID A PENALTY OF ONE NIGHTS ROOM AND TAX.